Following a merger and acquisition with Stroud and Swindon Building Society, Coventry Building Society needed to ensure it had a clear view of its assets before entering into a new licensing agreement with software vendor Microsoft. By using the Commercial Benchmarking service Coventry Building Society was able to implement a revised Enterprise Agreement that offered greater flexibility and substantial cost savings for the larger IT estate, whilst also saving its team at least one month in time. The merger of Coventry Building Society with Stroud and Swindon Building Society transformed the organisation’s IT estate, adding 488 desktops to the existing 1400. Following the acquisition Coventry developed a set of strategic objectives that it needed to meet over a 3 to 6 year time frame to help grow the business. One of its key goals was consolidating the newly merged IT estate and ensuring that all the software was appropriately licensed. Stroud and Swindon had not maintained Software Assurances on its licences and the Microsoft Enterprise Agreement that Coventry had was due for renewal, therefore this was the perfect opportunity to consolidate all licences into one agreement. From start to finish the project took six months, however a considerable amount of this time was spent on due diligence. Trustmarque helped Coventry with the process of asset discovery and licence review, working with the organisation to map out its technology needs over a 3 to 6 year period. 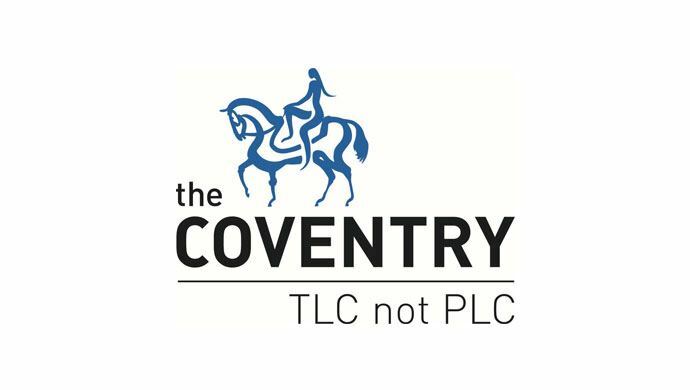 By enlisting Trustmarque’s Commercial Benchmarking service, Coventry received a comprehensive breakdown of the most efficient licensing options, providing them with a solid business case for the selected agreement. This was particularly important given that the requirements of the organisation had changed significantly following the merger and that it was looking to make substantial savings. Trustmarque then compared this to Microsoft’s roadmap to ascertain which agreement would provide the best fit. By utilising the Benchmarking service Coventry was presented with 12 viable licensing options. Trustmarque provided background information on each of these options and Coventry was able to reduce this choice down to four, before selecting a renewed Enterprise Agreement. Having worked with Trustmarque for over three years Coventry Building Society was confident it had the licensing knowledge and Microsoft relationship to deliver the best solution. Want to learn more about Commercial Benchmarking?